We are proud to have served New Bern since 1952. Trust us to your next auto repair, service, or tire purchase. 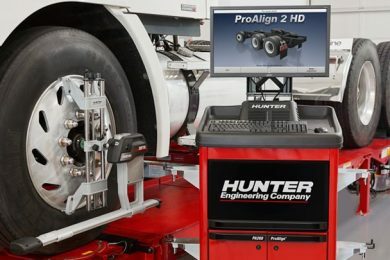 Let our experts find the perfect tire for your vehicle. We are ASE-certified technicians. White’s Tire Service has provided superior automotive repair and service for more than 65 years. . As your dealership alternative, our family-owned business is a place you can trust. We put the customer experience first, so you always get the best possible service from the expert technicians at White’s Tire Service. If you want the quality you would expect from the dealership, but with a more personal and friendly atmosphere, you will find it at White’s Tire Service. The experts at White’s Tire Service are ASE-certified mechanics and can be trusted with a wide variety of makes and models. 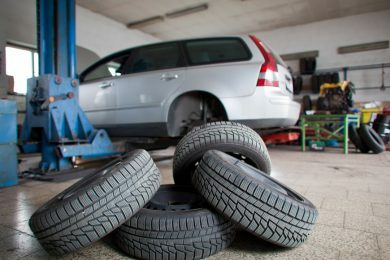 White’s Tire Service has been the trusted choice in New Bern since 1952. Trust us with your automotive service, repair, and tire purchase needs. 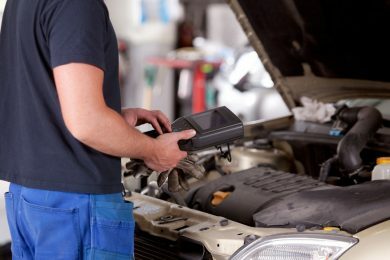 "I’ve been going to whites for all of my vehicle needs,eight years now, and have always been treated well, the prices for there work and the parts are very competitive, i like the fact that if there is an underlying problem that you don’t know about, they will notify you, so as to give you the choice to fix it while they have it or not, the staff is very knowledgeable, I have always been treated right every time I’ve gone in there, thanks Sammy, appreciate you and the work you people do. " "I have taken my car to White's several times and I am never disappointed. They have become my go to place to get work done on my car. The staff is courteous, prices are fair, and the work that gets done is always top notch. Thank you for all that you do White's!" "I had a radiator that spewed out a little bit of water every time I drove. Went to 3 different places and they found nothing. I was used to a pressure check and also knew about bubbles in radiators make your liquid spew from the top but no one did this until I got to Whites. They didn't act like I was crazy or stupid and guess what? No liquid lost any more." "My experience with White's Tire Service. I was visiting a friend NEAR New Bern. We went outside to check my new motor home and I saw that l had a flat tire..I called White's Tire Service. They came out took the tire off carieded it to their shop fixed it brought the tire back and pur it on my motor home and l cold not believe how friendly and polite they were and the charges I couldn't believe. I would tell my friends if they need tires or repair Go to White's Tire Service New Bern NC YOU WILL BE TREATED Fair and square."